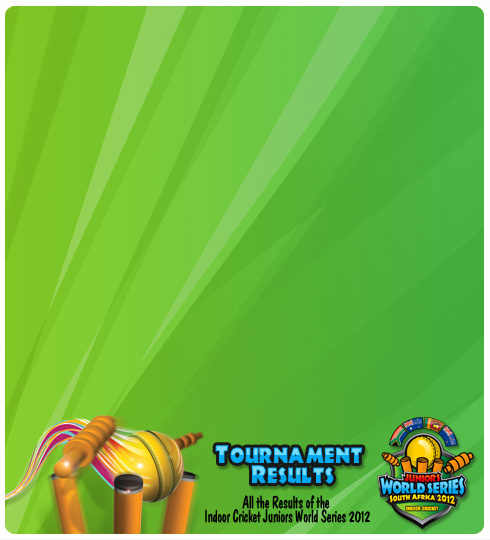 "THE FIRST INDOOR CRICKET JUNIORS WORLD SERIES!" 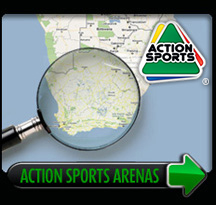 Fourways Arena was proud to host of the Indoor Cricket World Series 2012 played from the 29th September to the 6th October 2012. WE WOULD LIKE TO THANK YOU ALL FOR YOUR SUPPORT!!! Coverage of this tournament will be on Supersport in the shape of a highlights package. 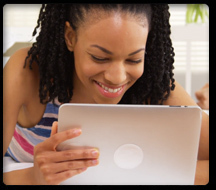 You will also be able to view the results right here on our website. 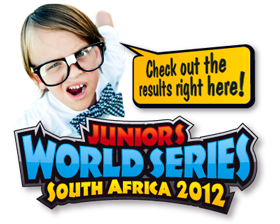 We would like to thank all the teams from Australia, New Zealand, and Sri Lanka	for participating in this	the	first	Juniors World Series held right here in South Africa! 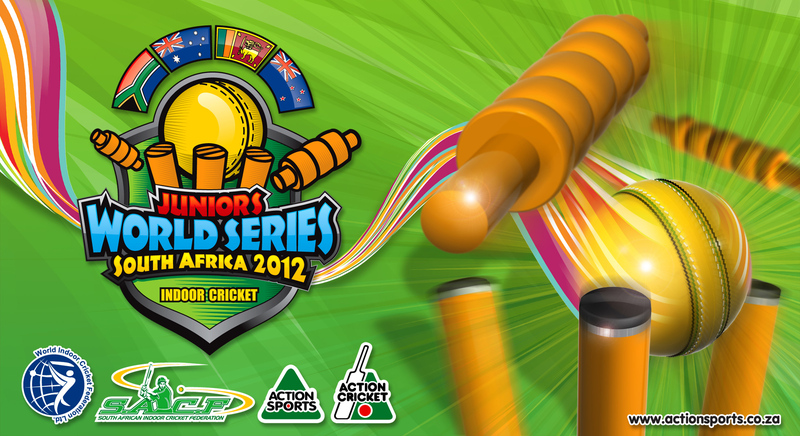 On behalf of Action Sports SA and the SAICF, we would like to thank all the following players for making it into their respected South African Indoor Cricket Juniors Teams 2012. 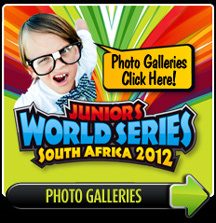 The Junior World Cup was hosted in South Africa from the 29th September - 6th October 2012. We thank all the Juniors Teams for a fantastic World Series and are sure we'll bring the Juniors World Series 2015 Trophies home! To download a wallpaper click on an image a new browser window will open, then right click and select save image as, save it to your favourite folder... It's that easy! View some of the awesome action of the W.I.C.F. 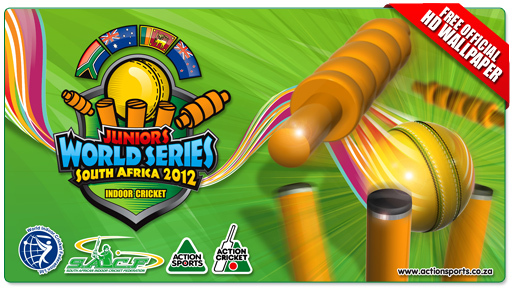 Indoor Cricket Juniors World Series South Africa 2012 Tournament. Check out the latest news and happenings in the Action Sports world. We will keep updated on Tournaments, competitions, and a lot more..